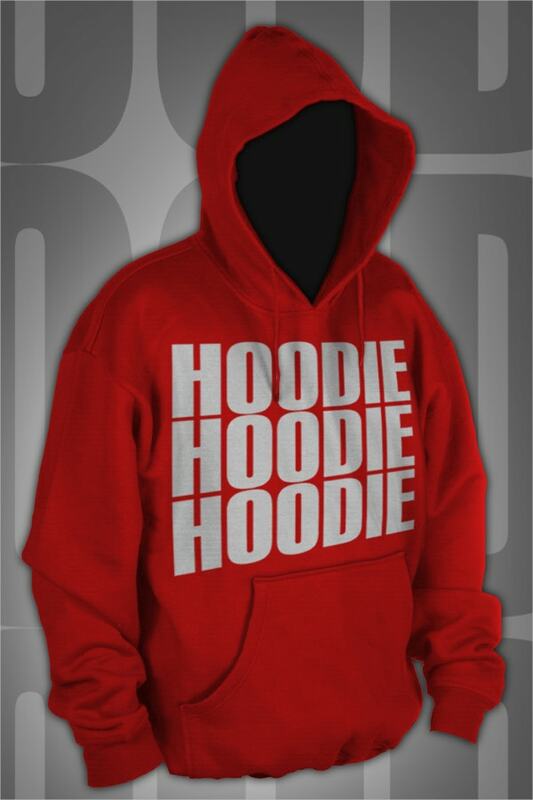 A Sweatshirt with a hood is referred as a hoodie and clothing manufacturers around the world always strive to outdo their competitors through their designs on their hoodies. 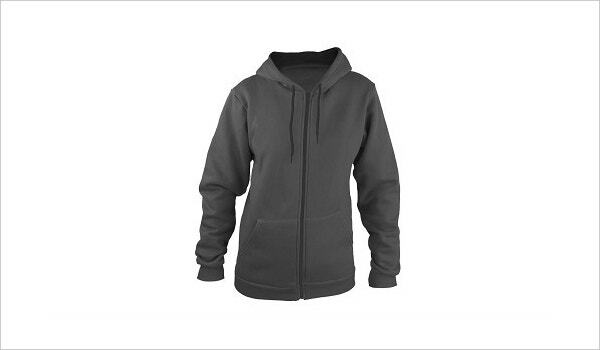 Hoodie templates are used by clothes and apparel designers to showcase their products on their website or online to capture the imagination of the prospect buyers. 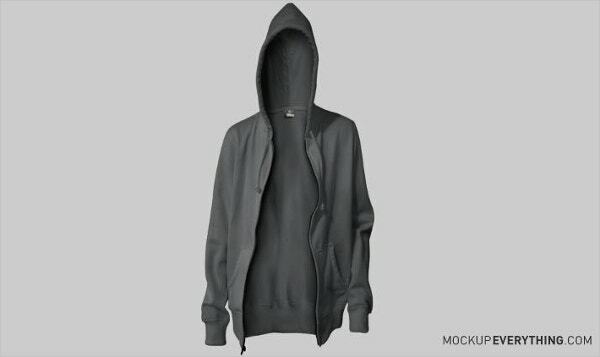 These templates help various companies in presenting a realistic view of the hoodie for the viewers.The internet is full of such hoodie template PSDs. So here we are offering you a list of hoodie templates which will surely save you a lot of time and energy, and you will be able to end up with the best mockup PSD only. You can also see Apple Device Mockups. 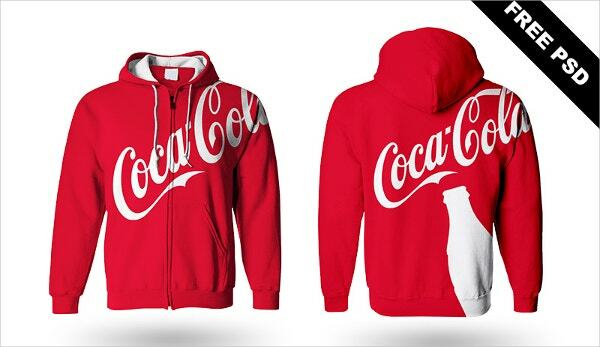 This customizable hoodie template here is one of its kind when it comes to editing and innovation. It enables you to make changes in the design layout, color schemes, and size. As it is compatible with Adobe Photoshop, you can use Photoshop to a great effect for making changes in the viewing angle of the hoodie, colors, logo design, graffiti, etc. Furthermore, this PSD mockup template is print ready. 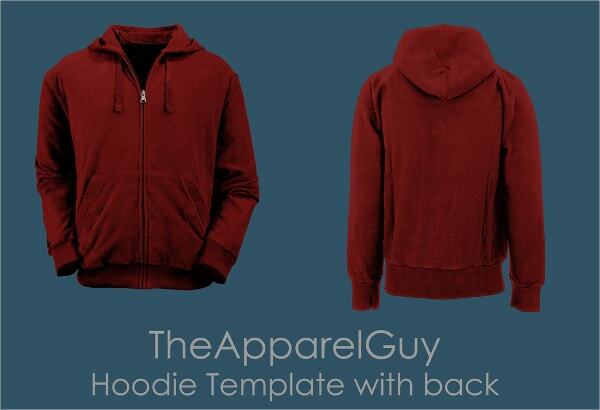 The Apparel Guy Hoodie Template is an excellent all-purpose hoodie mock-up template. 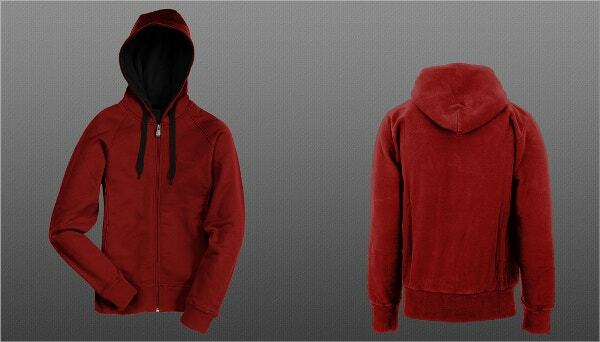 The hoodie template looks realistic with shadows, highlights, zip and the pull-strings which also give it a photorealistic view. 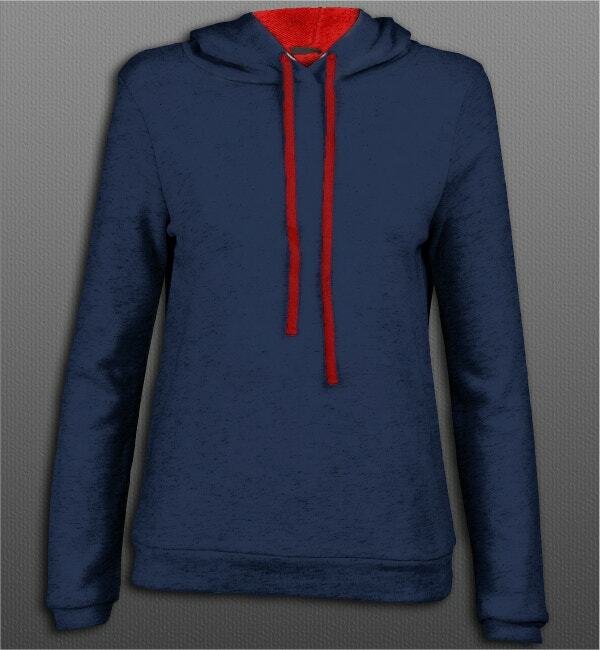 To the designer’s delight, this mock-up template contains a view of the backside of the hoodie as well. It will be useful in case the designer decides to add graphics into it. You may also see tank top mockups. 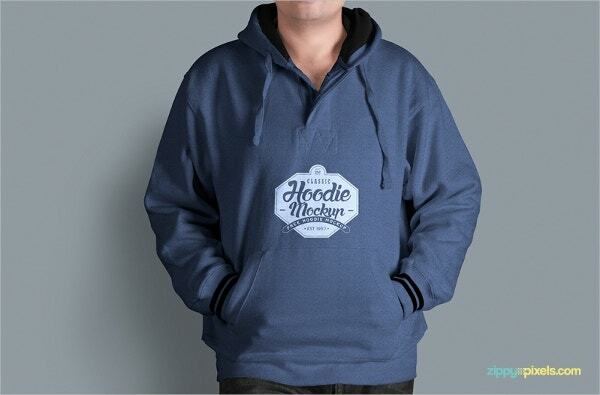 This is an awesome photo-realistic hoodie mockup PSD that allows you to showcase your hoodie designs and show how they will appear on apparels. This mock-up template PSD comes with smart objects so that you can insert your designs with ease. You can also change the color as per your requirement. You may also check out here pouch mockups. Free Zippered Hoodie Mockup Template is designed by Go Media and this template looks stylish. This template is appropriate for designing zippered hoodies. 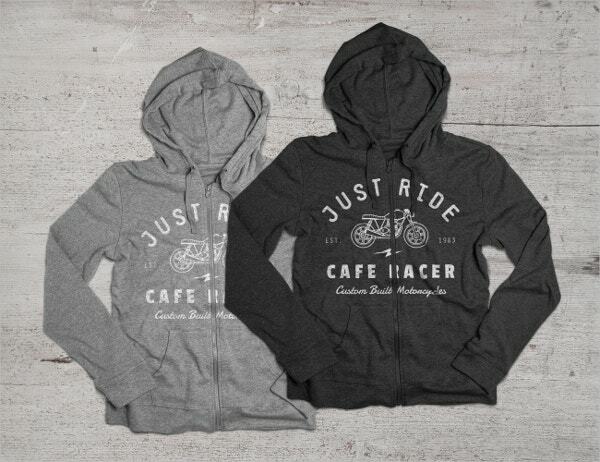 Designers can use this hoodie mock-up for showcasing their stunning designs in style. It is compatible with Adobe Photoshop so that you can bring in any further changes as per your preference. This is yet another excellent hoodie template from the Apparel guy. 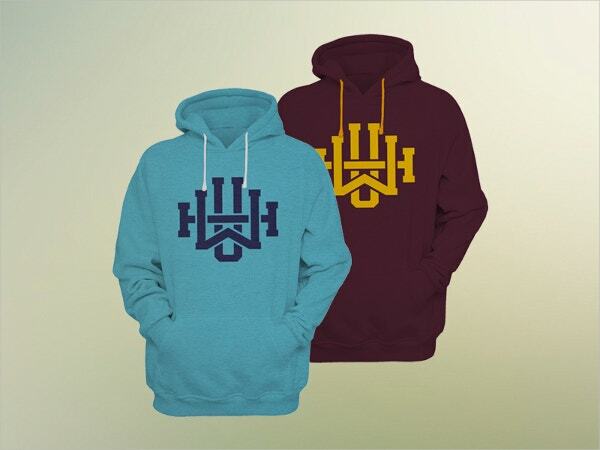 This pullover hoodie template is perfect to showcase your graphic designs on a hoodie. With the available PSD, you can customize your designs, color, highlights, shadows, and if you feel like, you can even opt for a different hood color to get a fresh look. You may also see free mockup designs. Dark shades of hoodies are a favorite among designers, and this Dark Hoodie Mockup Templates Bundle offers a high-resolution pixel file, transparent background, organized layers, and attractive colors to design the best of hoodies. 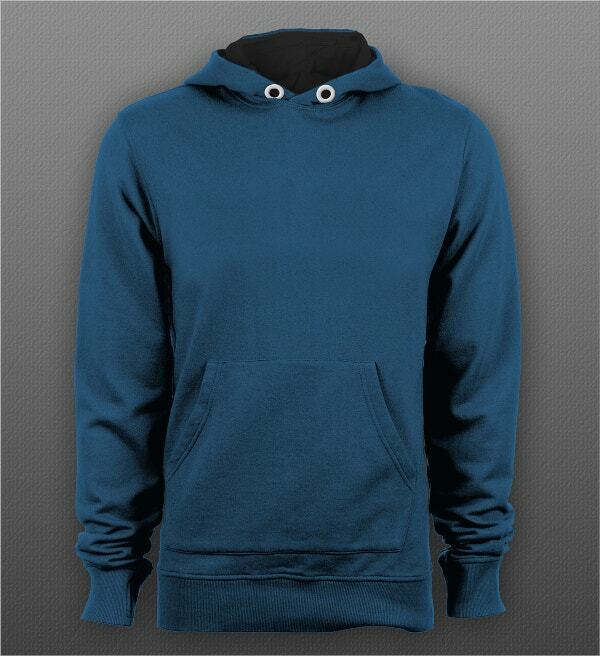 Zipper Hoodie Version 2 Mockup PSD template is yet another great hoodie mock-up from the Apparel guy. The best part about this mock-up template is that it has the back mock-up as well. The template is customizable. You can change the color, highlights, shadows and even the hood color as per your design requirement. Hoodie Mock-Up Studio Edition template is perfect for those designers who make catalogs of hoodie designs for websites. All images with this mockup PSD are of high resolution, and this makes this mock-up perfect for print or web projects. You can also make further changes in the hoodie design, laces, and zip colors. Background color and brightness are also editable. If you have to showcase your designs to your clients, templates make your design more presentable. They present you with a chance to showcase your design in a stunning, realistic and professional way; they are almost like snapshots of real products. You can also see Magazine PSD Mockups.